Harvey Voices can now also take care of your creative needs for one-off commercials or entire campaigns. 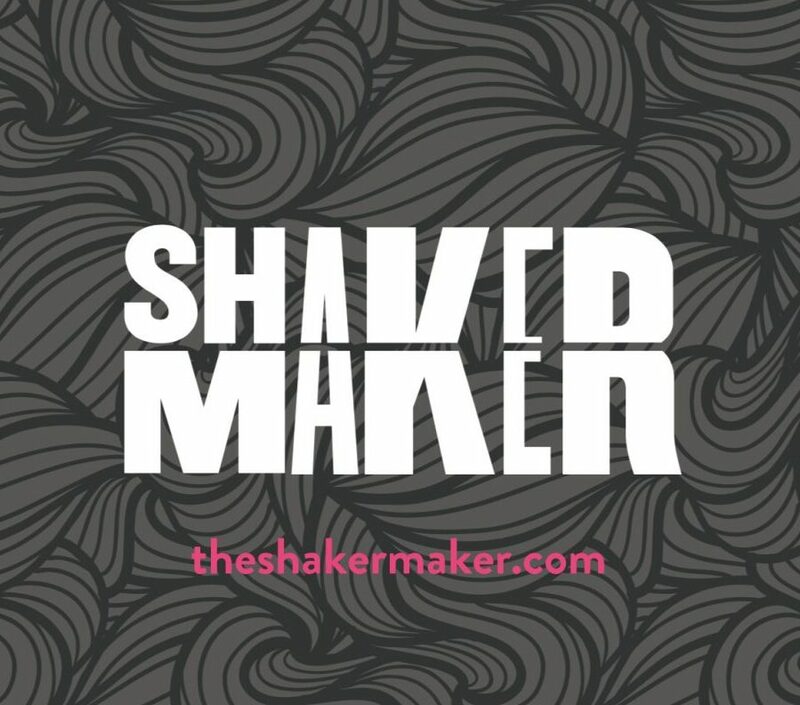 Working with our sister agency The Shaker Maker led by the multi-award winning Creative Director, Richard Johnson) we can produce everything from concept to script to casting to final commercial. We always work closely with you to ensure we’re on brand and in-line with your marketing strategy. And because we have all the talent in-house, you get the best creative for the best prices. Give us a call on 0207 9524361 or email: info@harveyvoices.co.uk to find out more or visit www.theshakermaker.com for more info!